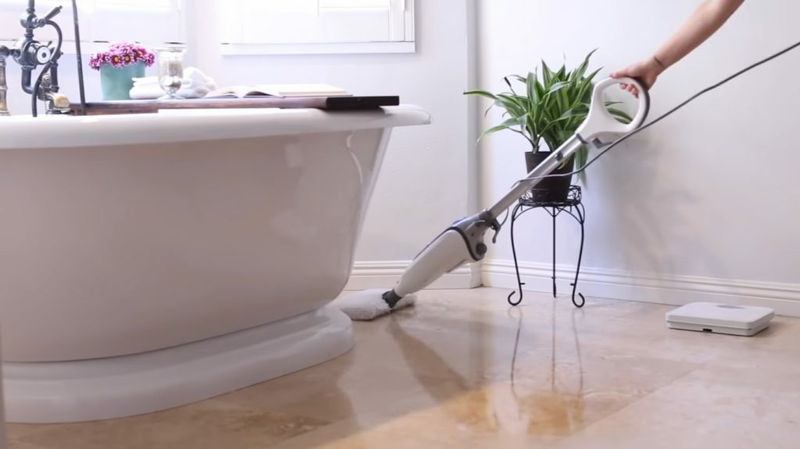 At Venice Cleaning & Maid Services we take great pride in the work we do for you! We consider it a privilege and an honor to provide our cleaning services to you for your home, condominium, apartment, or office. In Nokomis, FL we provide: house cleaning; maid service; office cleaning; deep cleaning (home and office); move-in cleaning; move-out cleaning; and we can provide cleaning services for you before and after your special event. With every client our mission is to provide premium service that yields superior results, backed by our unconditional guarantee that comes with every job we do for each and every client. Hiring a company or individual to clean your home or office in Nokomis, FL is an important decision. We believe that what sets us apart from our competitors is our attention to detail in our work and in being honest and dependable. Why do so many people in Nokomis, FL look to Venice Cleaning & Maid Services for their cleaning needs? Our tage line says it all: Premium Service-Superior Results-Guaranteed! Fully bonded and insured, we have built a solid reputation and have earned the trust of many individuals and businesses throughout Sarasota County. In fact, our company has earned a 5-Star Rating for our house cleaning, maid service, and office cleaning services! Trying to decide if a cleaning service is right for you? Click here to read why hiring a cleaning service is an excellent choice! A partial listing of the residential communities we service in Osprey, FL can be viewed by clicking here. **Regular house cleaning and maid service is provided in ALL Nokomis, FL zip codes. Click here to fill out our contact form. We will call you within 1 business day to schedule a free estimate at your home or office. Click here to visit our deep cleaning page or click the image below to view brochure. Deep Cleaning your home or office in Nokomis, FL is one of our specialties and the results are quick and very impressive! Click here to visit our house cleaning page or click the image below to view brochure. Our house cleaning service in Nokomis, FL ensures your home stays consistendly clean and fresh! brochure. Live alone? Own an apartment or condo in Nokomis, FL? Then our express maid service is perfect for you! Great results in just 1 hour! Click here to visit our Move-In/Move-Out services page or click the image below to view the brochure. Whether you are listing your home for sale on the market, moving in to a new home, or moving out of your existing home in Nokomis, FL, our deep cleaning service can be a real life saver! or full-service janitorial services in Nokomis, FL, we can help! We are Committed to Helping Single Mothers in Sarasota County, FL. on economic development, it's true. able to hire a hard-working, dependable, single mom. We are Sarasota, Florida's premier cleaning services company. Click on this image for more indepth information on our cleaning services offered in Sarasota, FL. We know clean! Our unique 15-point deep cleaning process is designed to get the job done right the first time. Deep cleaning is perfect for special events or holidays at your home or office. Considering hiring a cleaning service for your home or office? Click here to read a handy article that will help you make a more informed decision about who you hire.